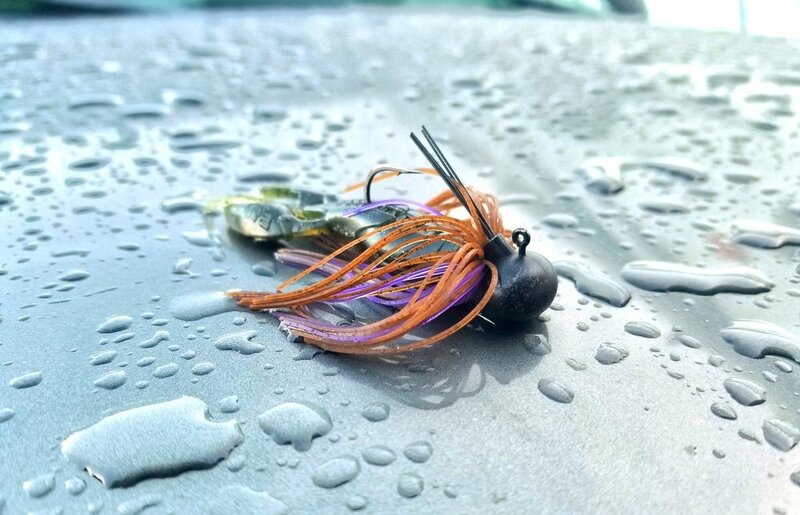 Finesse Jigs - Get More Bites AND Catch Big Bass! Why finesse jigs? When should you throw them? What are they for? Are they really that effective at catching quality and quantity at the same time? We're going to cover everything you need to know about Finesse jigs in this video! The finesse jig shines throughout the Spring and early Summer. It produces consistently around cover, docks, and even around chunk rock. It has all the same fish catching qualities as a full size jig but it allows you to downsize your equipment and line to adapt to changing conditions. The next time you're on a shaky head, dropshot, or Texas Rig bite, consider throwing a finesse jig instead and you might be surprised at the number of big bass that had been lurking in front of you all along.